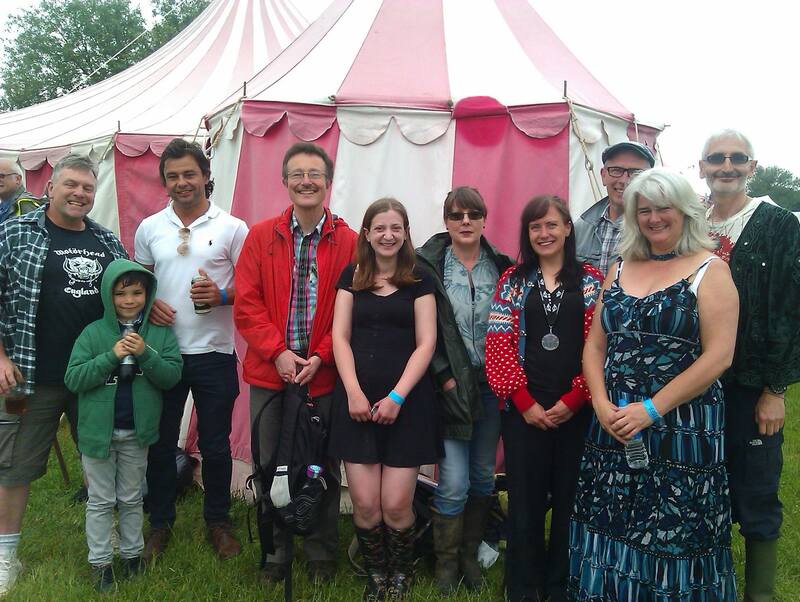 DIY Poets Nottingham – Who Are We? DIY Poets Nottingham poetry collective has been in existence for over ten years. The aim of DIY Poets is to give budding poets the opportunity to perform their work in public and get their work published. We want to create an atmosphere where poets feel confident about performing their work in public. We also want to get the public to see that poetry can be exciting and relevant. DIY Poets Nottingham produce an A6 free poetry magazine that is distributed in shops, cafes and bars in Nottingham city centre. We have ran spoken word nights in a variety of venues throughout Nottingham. We currently have quarterly nights at the Maze on Mansfield Road.